Frank Allart & Company, Ltd. 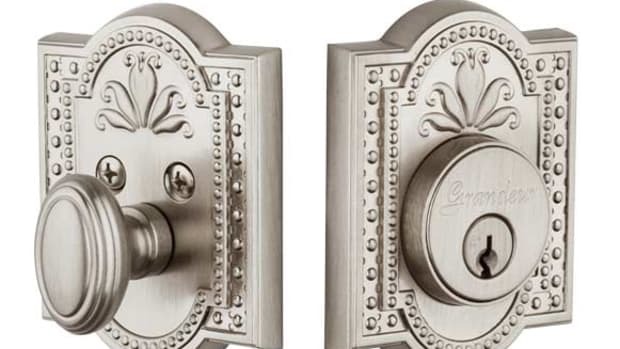 Designer & manufacturer of architectural hardware: brass & bronze; traditional finishes; knobs, push plates, cremones, pocket-door hardware, flush & surface bolts & house numbers. 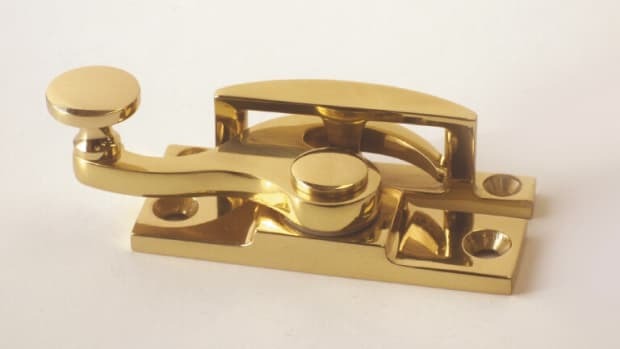 Manufacturer & designer of traditional, hot-forged solid-brass window hardware: sash pulleys, weights, chains & cords, sash locks & lifts, casement stays & fasteners, storm/screen hangers, bronze screen wire & screen-door latch sets.